Let's go straight to the point, Airtel is not going to sleep amidst the data war. 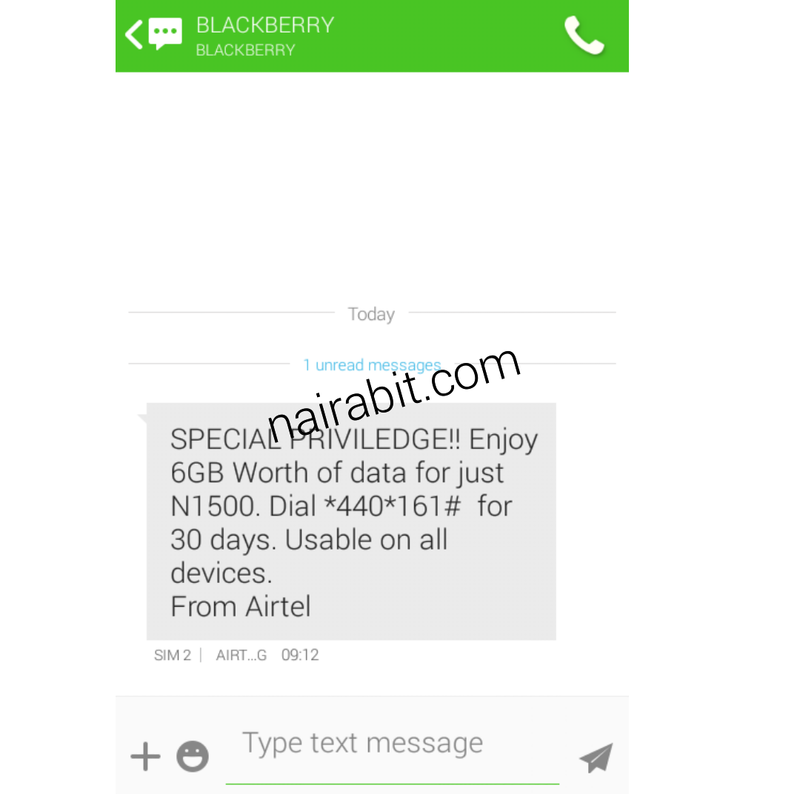 Their latest offer which they call "Special Privilege" is giving out a whooping 6GB for just N1500 on all blackberry device but I will be showing you how to get 7GB instead of 6GB and also how to use it on non blackberry device like android devices, so android users, airtel got you covered . Note that this is not a cheat but just an application if common sense. Airtel is officially giving out 6GB and also free 1GB, you just need to know how to combine both. • New Airtel Sim for 7GB, if you use old sim, you might get 6GB instead of 7GB. So I advice you buy and register a new sim. Note: it works on all device without IMEI tweaking, but if you find it difficult to subscribe to the plan, you can try changing your IMEI to that of Blackberry. 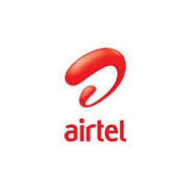 • Get a new airtel sim or use your old sim. Depends on whether you want to settle for 7GB or 6GB respectively. You will be given 6GB. Adding it to the free 1GB, will give you 7GB. The 1GB is for 8days period and the 6GB is for 30 days (1 month) period. Always visit our homepage and download Nairabit app so you won't miss out on latest deals and updates. Use the comments box below, your comments are appreciated. Enjoy!